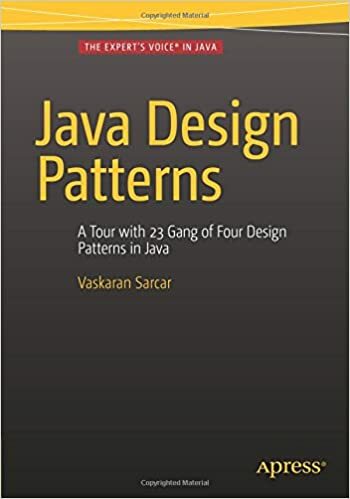 Each of the 23 patterns is described with straightforward Java code. 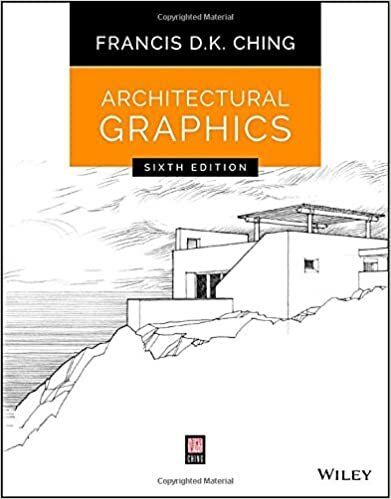 There is no need to know advanced concepts of Java to use this book. Each of the concepts is connected with a real world example and a computer world example. The book uses Eclipse IDE to generate the output because it is the most popular IDE in this field.